Do I need a car in Cyprus? Cyprus is small, and one of its great joys is being in the snowy Troodos Mountains in the morning and basking in the sun on the beach in the afternoon. But one question overseas buyers often have is whether it’s really necessary to have a car in Cyprus. 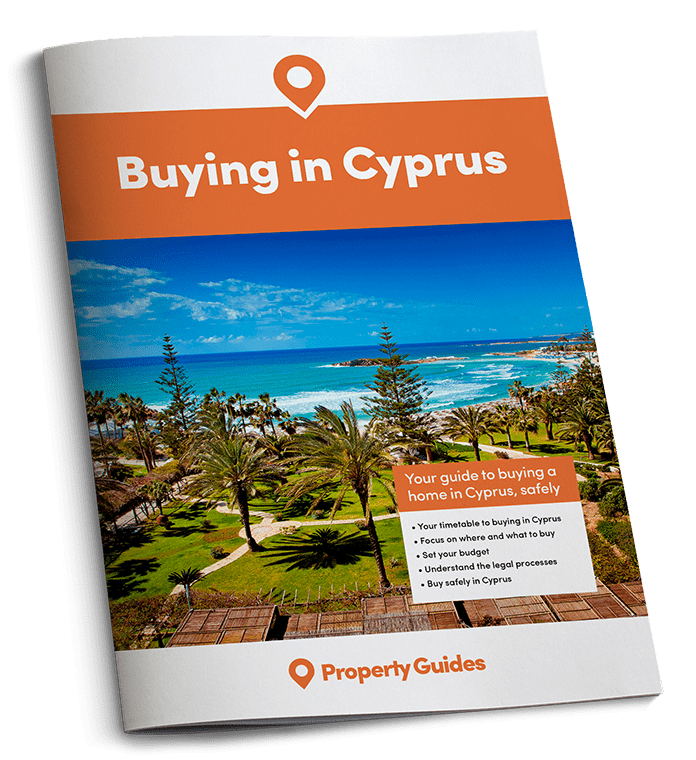 The answer is a yes and no – find out more in my guide to getting round in Cyprus. When I first came to Limassol in 1994 from London, U.K., I noticed straightaway that there were no buses, trains or metro. It felt really weird, having used these regularly beforehand. But cars there were aplenty! And not just old cars, there were plenty of brand new luxury cars back then too. Cypriots love Mercedes cars, and also BMWs – I think owning one of these gives them a sense of richness actually – a bit like ‘keeping up with the Joneses’, as we say back home! The Cypriots still have a fondness for these makes of car now, but you will see a few Porsches and Maseratis added to the mix of saloon and 4-wheel drives like Volvos, Range Rovers, Toyotas, Nissans etc. Read your free Viewing Trip Guide to find out what you need to do to make your trip a success when you go to see properties. But before I was married and had children, I didn’t have a car. So the only other alternative was taking a taxi or walking. Walking was very practical because the weather is very rarely rainy or cold, and there is nothing like walking for exercise. My British friends and I still do this, especially if we want to just go to the Limassol old town to shop at boutiques and stores like Mango or Topshop for example, because the old town is close to the residential areas. But if you have bought a property close to Limassol, but not in it, you would need to take a taxi. To be honest, the taxis are very stylish Mercedes saloon cars. And they are always very clean, both inside and outside. Taxi drivers themselves are polite, and they speak enough English to communicate with you. The fare is metered, but to give you a basic idea, the cost of a taxi – door to door – into the main town will cost you about €5.00 (this is made up of the €4.30 start price which is standard anywhere in Cyprus and about €1.30 for 1 km). And if, like some of my British friends, you live outside Limassol – say 2/3km – you would expect to pay about €8.00 for your journey into town. Is a car in Cyprus necessary? The taxi rates are held the same across the other two towns – Paphos and Larnaca, and the taxi drivers are generally honest. To order a taxi, you just need to call the phone number (or some now take online bookings) and give your location. Both the taxis and Travel Express minibuses operate a 24 hour service, and you can take the minibus direct from your home address, or you can take it from one of the many Travel Express pick up points. There is also a coach service, but I found that the minibus service is just as good as travelling by coach, and cheaper. Coaches are generally used by companies and schools, when large numbers of people require transportation. Both the taxis and Travel Express minibuses operate a 24 hour service, and you can take the minibus direct from your home address, or you can take it from one of the many Travel Express pick up points. There is still no train system in Cyprus, unlike Cyprus’s sister country Greece that has a metro system. A train system did come up on the Cypriot government’s agenda, but the feasibility study showed that it would be very difficult to do this, and so the plans were abandoned. But buses have recently been introduced. Back in the 90s you used to only see the very old village buses that were used to take the village workers to their work. They weren’t just old, they used to give off so much polluted fumes! The other transportation was by donkey in the villages! But then, a few years after Cyprus joined the European Union, it received some funds to introduce a new bus system. So then we had some lovely new modern, and yes, air-conditioned buses! They look the same as the single decker British buses, no double decker ones though, and the buses have a different colour for each town. The Limassol ones are blue, and the Paphos ones are yellow, and the Larnaca ones I think are green! Although the buses are not kept as shiny and clean outside as they tend to be in the U.K., they are kept clean inside. Because the EU wanted the government to seriously reduce Cyprus’s pollution levels, the fares for these buses are very cheap to tempt people to leave their cars at home. It’s about €2 to go anywhere within the individual towns. Much cheaper than running a car in Cyprus! Know your budget when you move to Cyprus with a free, no-obligation quote from Smart Currency Exchange, ranked #1 on Trustpilot for money transfer. And if you want to visit the other town there are green intercity buses. Again, the fares here are cheap, for example – Limassol-Paphos is €7 for a daily ticket, and there are monthly/weekly/yearly ticket options available on the buses too. You take any bus in Cyprus in exactly the same way as in the U.K. – there are bus stops at the side of the roads. Here you can also find a bus timetable, although this is usually written in Greek, and so I would recommend looking on the website to check out your route first. And to end, I will just mention that you can still hire a car in the main towns of Cyprus as another option. 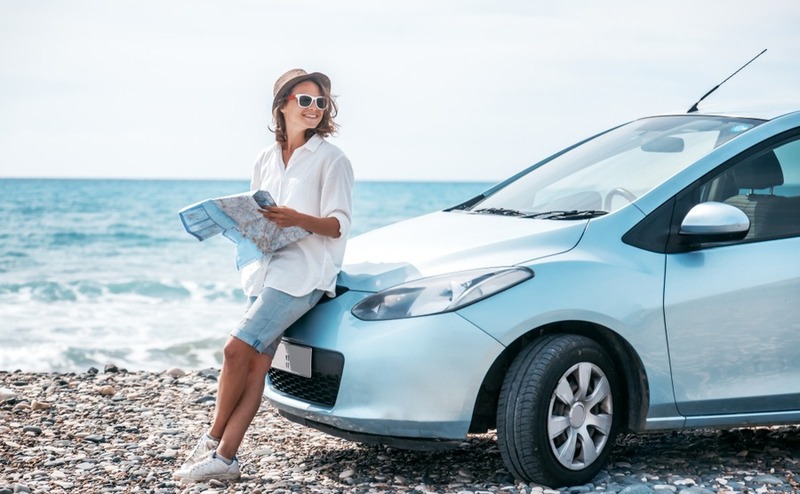 All the well known car hire companies are here like Budget, Europcar, Hertz etc., and the process is the same as you would do for any other country. Although these are mainly used by tourists to the island, I know some companies use hire cars as a cheaper option than buying company cars for their staff, and some of my British friends choose to use hire cars rather than having the hassle of insurance and road tax payments. If you want to know more about running a car in Cyprus, however, have a look at our article on running a car in Cyprus.